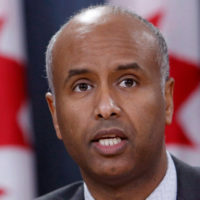 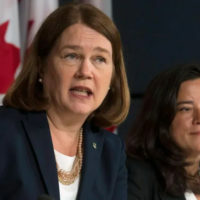 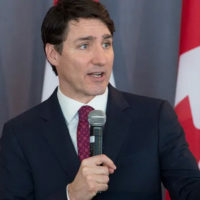 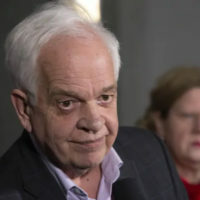 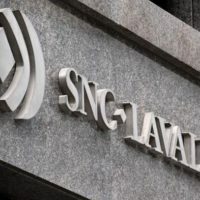 Mar 4 2019 — Kathleen Harris — CBC — Jane Philpott, one of Justin Trudeau’s most trusted ministers, announced today she has resigned from cabinet as the Liberal government’s crisis over the SNC-Lavalin affair deepens. 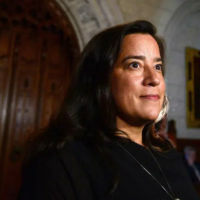 “I must abide by my core values, my ethical responsibilities and constitutional obligations,” she said in a written statement. 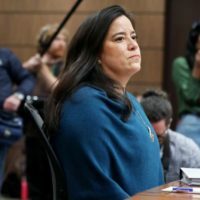 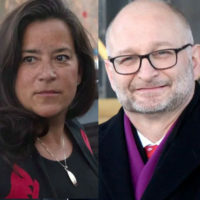 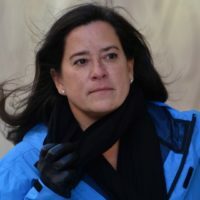 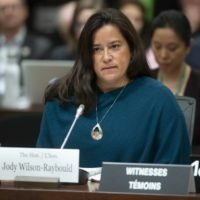 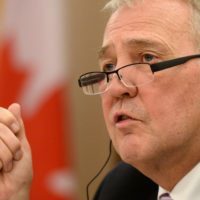 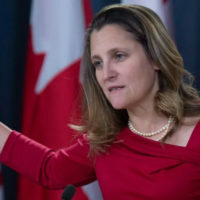 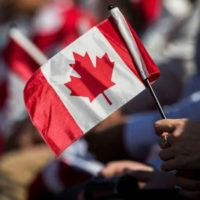 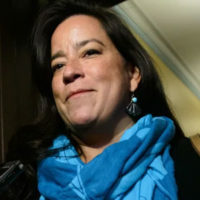 Feb 26 2019 — Kathleen Harris — CBC — Jody Wilson-Raybould wrote to the chair of the justice committee Tuesday evening to say that while she will agree to give testimony before MPs on Wednesday, she will not be able to speak freely because of constraints that still exist around what she can and can’t talk about.